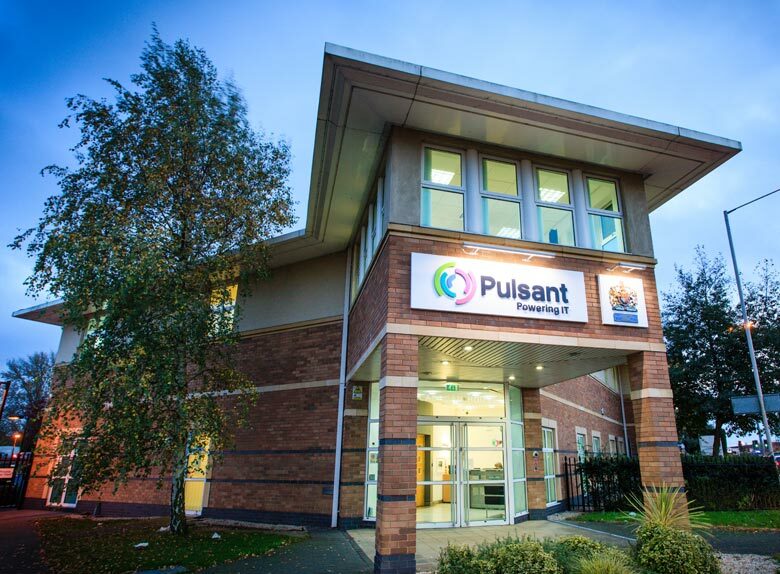 Reading, UK – 30 October 2013: Pulsant, the cloud computing, managed hosting and colocation expert, is hosting Scotland’s first dedicated Internet Exchange Point (IXP). Pulsant was selected by London Internet Exchange (LINX) who developed the IXP. The new exchange has been successfully implemented and is due to see its first Internet traffic in the next few days. The IXP, IXScotland, is hosted at Pulsant’s South Gyle datacentre in Edinburgh and ensures Internet service providers in the region can quickly and securely deliver traffic to one another. As a result, businesses and consumers will have access to better connectivity with reduced latency and improved resilience. Matt Lovell, chief technical officer, Pulsant, says that in light of the Government’s plans to roll out higher speed broadband across the UK and Scotland, the new exchange is a definite boost for the region and offers both ISPs and Internet users considerable benefits. The launch was welcomed by the Scottish Government. Finance Secretary John Swinney, who announced the launch on Monday, says: “We are delighted to welcome the establishment of a dedicated Internet Exchange Point for Scotland which will speed up internet access for businesses and individuals. “This industry-led IXP will allow Internet service providers to securely pass traffic to each other in Scotland, enhancing the digital offering both within and outside of Scotland.